The American Indian Alaska Native Tourism Association (AIANTA) is offering a limited supply of scholarships to qualified Tribal Planners interested in attending the 3rd Annual Go International workshop. 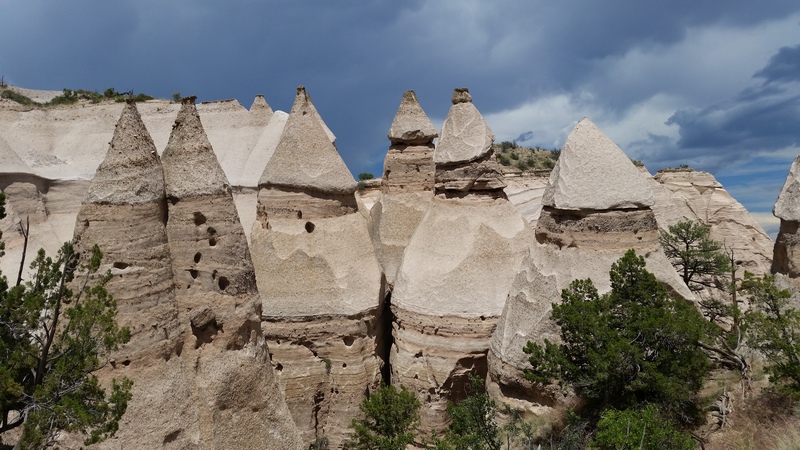 Two qualified applicants from each of AIANTA’s six regions will receive a scholarship good for registration at Go International on January 28-29, 2019, as well as participation in a mobile workshop to Kasha-Katuwe Tent Rocks National Monument on January 27, 2019. All tribes interested in promoting their tourism offerings in the international market are encouraged to apply. Applicant must submit a letter of support from his/her employer. The application deadline is Friday, January 4, 2019. Scholarship awardees will be notified no later than January 11, 2019. To apply, complete the Go International Scholarship Application form.